Everyone seems to be using social media these days, and while it can be a great way to catch up with friends and family, drool over food pictures and watch funny videos, it can also be a personal injury attorney’s worst nightmare. Everything that is posted on social media is considered public and even seemingly innocent posts can negatively affect a personal injury victim’s settlement or verdict. Ideally, stop active use of social media altogether. This means do not post comments, status updates, photographs or videos. Also, do not allow anyone to tag you in any posts during the pendency of your case. You can change settings on some social media sites such as Facebook, such that you receive notification and must approve any tagged posts before they show up on your page. If you must post, turn on the highest level of privacy settings. Make sure only your friends can see your posts, rather than friends of friends or the general public. Review your list of friends and delete anyone whom you do not personally know. Also, do not accept friend requests from strangers, as you never know when that stranger could be an investigator hired by an insurance company. Finally, you can remove your profile from Facebook search results using the search visibility option in your profile settings. You should make comparable changes to privacy settings in all other social media accounts. Do not discuss your accident or your case on social media. 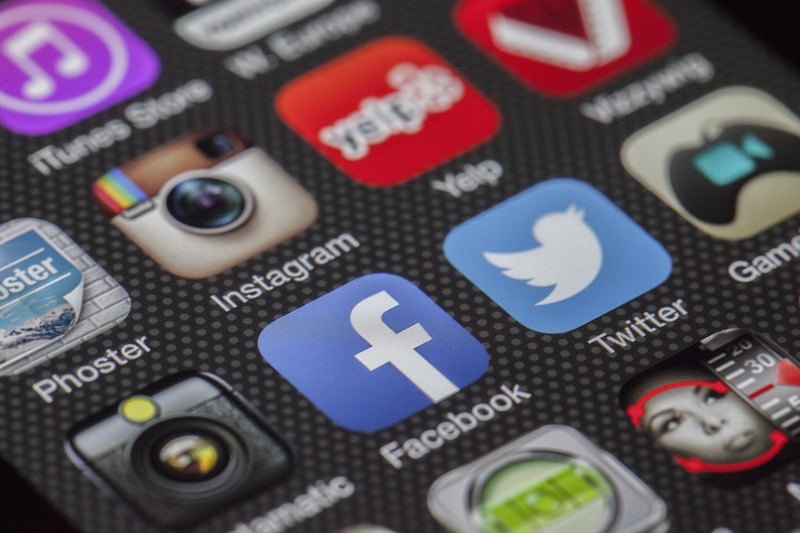 Even if your accounts are set to the highest privacy settings, defense attorneys are often able to obtain information and gather documents from your social media accounts during the discovery phase of your case. Something as simple as reporting “I am fine” following an accident could be used to defeat or minimize your claim. Never post information that may relate to your personal injury claim, even indirectly. Do not post photographs or videos of you or your activities. Similarly, do not allow anyone to tag you in any photographs or videos that reference you or your activities. Do not post anything at all about your physical activities or travel during the pendency of your personal injury claim. Do not delete your accounts or any content that has already been posted. At the very least, it could appear that you are trying to hide something. At worse, you could be sanctioned for destroying evidence. If you or a loved one has been injured in an accident, contact Bass Law to schedule your free, no-obligation consultation with Attorney Dondra Bass O’Neal. As an experienced attorney, Mrs. O’Neal can help you decide what information you have posted might be prejudicial to your personal injury claim and determine the best course of action for dealing with it. You may contact us directly through this website or by calling 912-344-4294.